Add some Disney magic to your PANDORA collection with these dazzling charms! 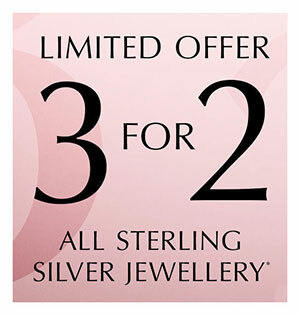 Although there are only a few items in the sale but there are still some great savings to be found. The Mickey Silhouettes Charm is now $60 USD, Sorcerer Mickey Fantasia 75th Anniversary Charm is now $52.50 USD and the Walt Disney World Resort Charm is now $45 USD. 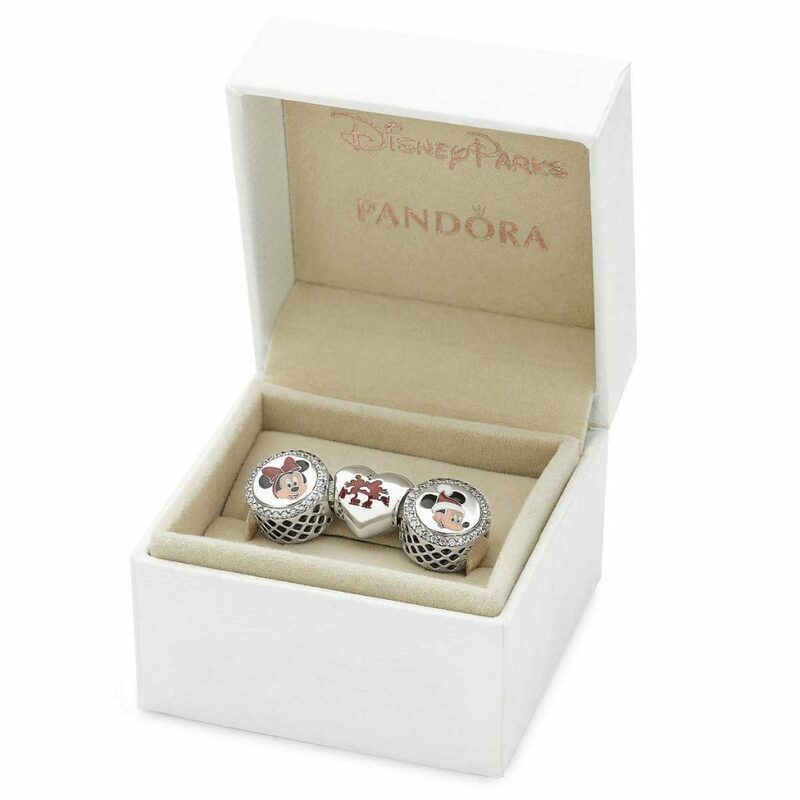 This mini PANDORA Disney sale is available to everybody as ShopDisney.com offer international shipping. The highlight of the sale is the Mickey & Minnie Holiday Gift Set which is now $126 USD! The gift set includes three charms; Santa Mickey Charm, Minnie Mouse Charm and Mickey and Minnie Heart Charm. Plus the gift set is presented in a special PANDORA Disney Parks gift box. Will you be purchasing any of these charms? 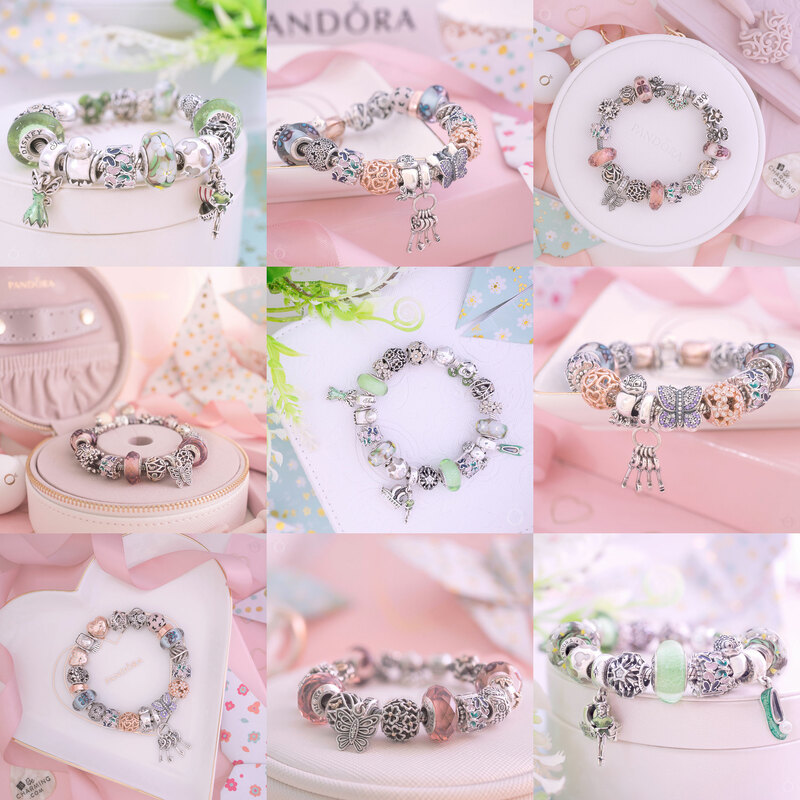 What is your favourite PANDORA Disney charm to date? Let us know in the comments below!